Receive our FUNDRAISING Tips BOOKLET. 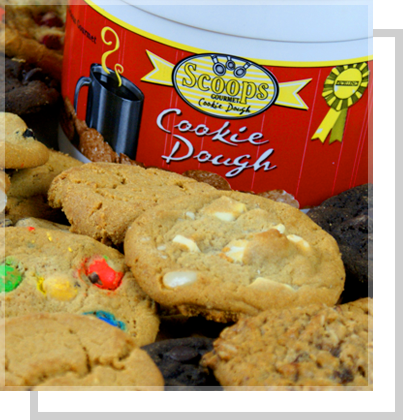 Scoops Gourmet Cookie Dough is an easy way to turn “dough" into “dough $". Our 4 lb pail offers the best bang for your buck, each 30 gram cookie is less than 35 cents, keeping your buyers happy and coming back for more. Get your fundraiser booked for Christmas. This unique product will sell itself to make your fundraiser a huge success. 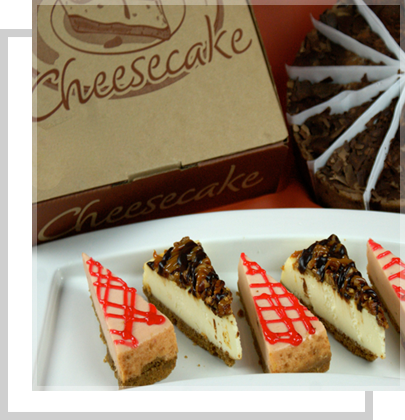 Scoops Gourmet Cheesecake is an extraordinary product that offers superb taste and quality leaving your buyers coming back for more. Combine with Scoops Cookie Dough to customize a campaign to suite your taste! 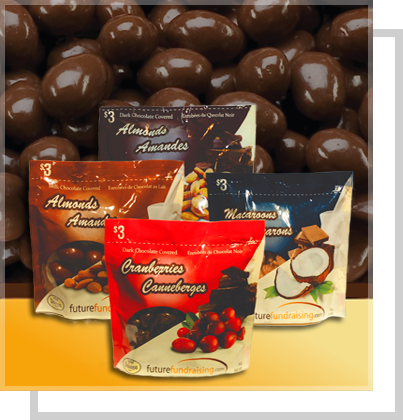 Our chocolate products are sure satisfy any sweet tooth. This simple fundraiser is proven to generate great profits for teams and groups, both big and small. Chocolate is a great seller any time of the year!! YOUR FUTURE IN FUNDRAISING IS SUCCESS! 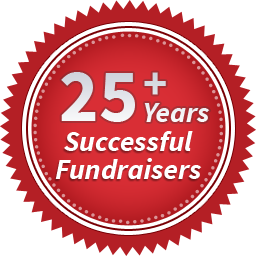 Future Fundraising offers quality products and professional service to make your fundraising venture a huge success. Our fundraisers can include a wide variety of products from frozen gourmet cookie dough, cheesecake, milk to dark chocolate-covered almonds, dark chocolate-covered cranberries, and macaroons. Our professional service includes all the forms and advice you need to achieve your fundraising goal; and everything is customized for your specific group, school, program, event or organization! Spinal Cord Injury (formerly Canadian Paraplegic Assoc) and Future Fundraising have been working together since 1992. We have sales representatives situated throughout Mid and Western Canada raising funds for the SCI through the distribution and collection of Chocolate displays. The sale of these Chocolates raises funds that provide counseling, advocacy, assessment, information and family support services to people with spinal cord injuries or other disabilities within each Province. Monies raised in each province stay in that province to help each local SCI office.